Hickory Creek is a smaller Dexter’s neighborhood, known for it’s larger homes and natural beauty, most lots are 2 acres and back to a beautiful nature preserve. There are currently 0 homes listed for sale and so far this year, 1 has sold. $439,000. 7131 Hickory Creek, Dexter. 2752 sq. ft., + 1000 in finished lower level, 4 bedrooms and 2.1 baths. Last year, 1 home sold with a sale price of $411,500 and a price per square foot of $150.00. The 1 home sold this year is the same home listed as last year, it had a sale price of $439,000, up 7%, with $/SF of $160, up 7% as well. To learn more about home values here, contact the real estate specialists with The Bouma Group at (734)761-3060 or email info@bouma.com. View more Dexter neighborhoods here! 2752 sq. ft., plus an additional 1000 in the finished lower level, 4 bedrooms and 2.1 baths. Vaulted family room has a cozy fireplace and ceiling fan. Wrap-around front porch is a great place for relaxing! Lower level is finished with a huge family room and bar area, plus storage. To request a private showing for 7131 Hickory Creek Drive, or more information on this Dexter home, contact us at The Bouma Group, Realtors today at 734-761-3060 or info@bouma.com. View photos and amenities for Hickory Creek subdivision here. 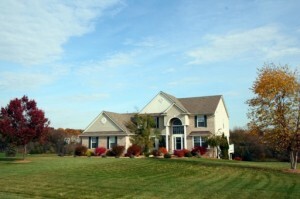 Hickory Creek is an upscale neighborhood located just minutes from downtown Dexter in a rural setting. There are currently no homes listed for sale and so far this year, 1 home has sold. 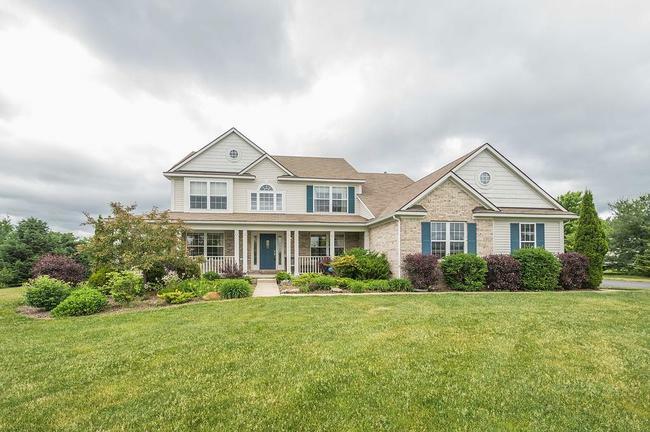 7187 Hickory Creek, Dexter. $361,000. 3100 sq. ft. +2000 in finished lower level, 5 bedrooms and 3.1 baths. This home has an average price per square foot of $116.45, which is virtually the same as the 2 homes that sold last year. For more information on Hickory Creek subdivision or Dexter Home values, contact the real estate specialists with The Bouma Group at 734-761-3060 or info@bouma.com today! 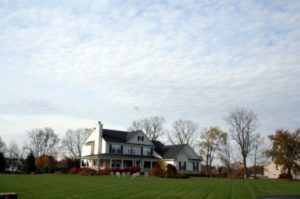 Hickory Creek is a small Dexter subdivision of larger homes in Webster Township. Homeowners love the beautiful views and close proximity to downtown Dexter, metro parks and area freeways. There is currently 1 home for sale at Hickory Creek and 0 homes have sold so far this year. $349,000. 2707 square feet +800 in the finished lower level, 4 bedrooms and 2.1 baths. How's the Weather in Ann Arbor?